The number of complaints about water companies in the UK has been increasing. This is according to a new report by the Consumer Council for Water (CCWater). The report shows that, in the last year, the number of customer calls made regarding water problems went up by more than 40,000, to more than two million per year. But interestingly, the number of written complaints fell by 11% to less than 100,000. When it came to phone complaints to waters providers, the report reveals that Southern Water was the worst performer, followed by Affinity Water, Yorkshire Water, Thames Water and SES Water. 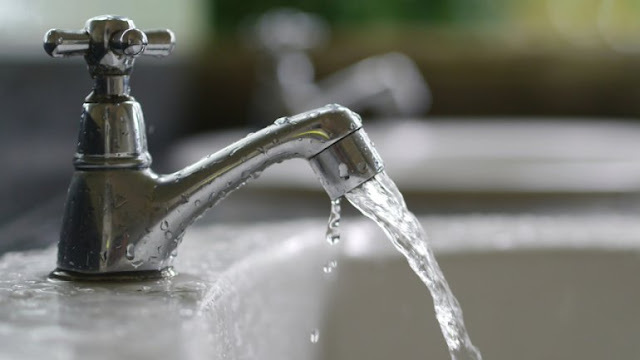 CCWater said it will be placing Thames Water and SES Water under "closer scrutiny" after both companies saw an increase in written complaints and unwanted contacts from their customers. The complaints body also wants to see further improvements from Southern Water, Dŵr Cymru Welsh Water and Affinity Water. In 2016/17, CCWater helped customers with more than 8,700 complaints about their water company, and secured over £1.3m in financial redress, including £800,000 in rebates for customers and around £500,000 of compensation for customers where the service received from their companies was not acceptable. But many of the water companies are not happy with the findings in the report. For example, Yorkshire Water pointed out that not all customer calls are actually 'complaints', and that it had recently introduced a call-back service where customers can book ten minute appointment slots instead of waiting on hold, or alternatively customers can contact the company through Facebook or Twitter. Meanwhile Welsh Water said that the figures quoted in the report did not reflect its efforts to improve its service for customers. According to a spokesman from Welsh Water: "The continued progress has resulted in written complaints reducing by 50% in the past 12 months and this means that the total number of complaints, whether made in writing or by telephone, is now down to the lowest levels we have seen for many years." CCWater said that while written complaints had gone down overall, the number of customer calls was too many, and more work needed to be done by the water industry. According to Tony Smith, Chief Executive of CCWater: "The service customers receive from their water company has generally improved over the past decade, but that progress appears to have stalled." "Water companies received more than two million contacts from customers last year to resolve issues which they should get right first time. We'll be challenging all of the industry to deliver an even better service, but particularly the poorest performers."